Tickets for our 2017/18 William Hill Scottish Cup final against Celtic will go on sale on Friday, April 27. 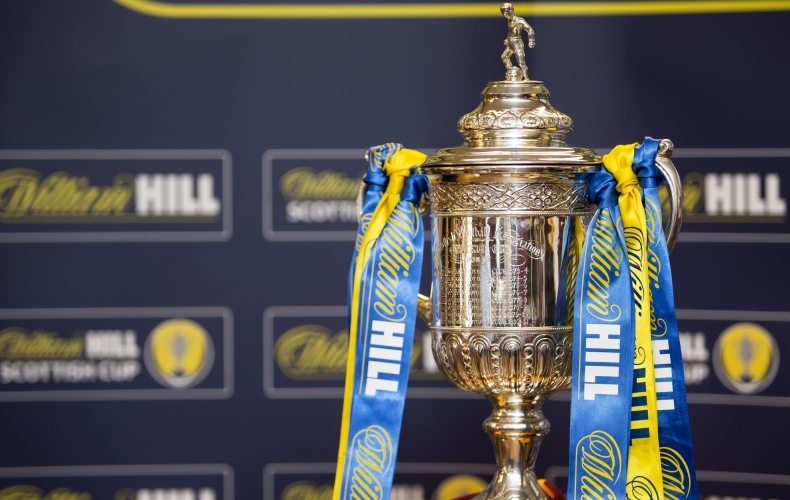 Motherwell will receive a maximum allocation of almost 15,000 tickets for the match. We encourage supporters to purchase their tickets as early as possible. Our initial allocation of tickets will be for 12,700, with the potential to receive the additional sections B4 and B5 in the west stand, should we sell. The ticket office will be open from 9am until 6pm on Friday and will be open on the morning of Saturday’s game with Dundee. 2017/18 season ticket holders and Well Society members will have exclusive access to purchase up to four tickets each first. A general sale will then commence on Thursday, May 3. Chief Executive Alan Burrows: “We have worked extremely hard over the last week to get as many tickets as possible for this match, whilst agreeing to be flexible depending on how sales are going. “Like the Betfred Cup Final back in November, we have agreed to sell them block by block and request B4 and B5 in the west stand if we sell out in time. “After prolonged negotiations, we have managed to secure tickets in top tier of the south stand, above Motherwell fans, which was extremely important to us. 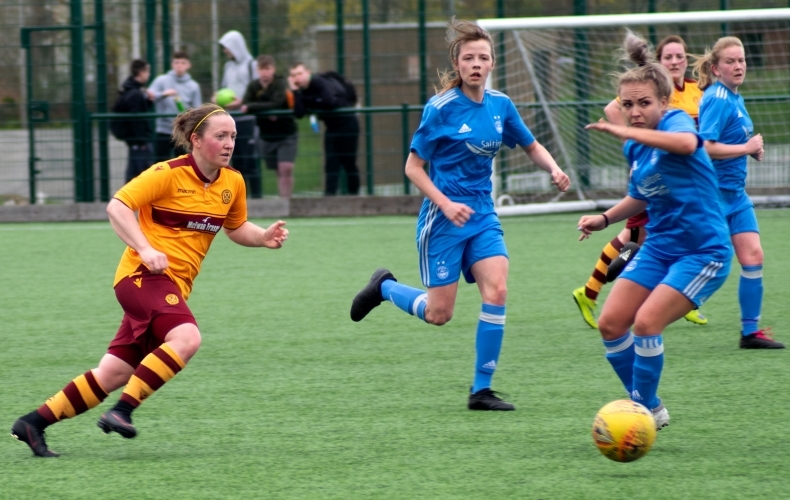 Extended highlights as Motherwell Under 20s make it two wins from two games against Celtic in the SPFL Development League this season. 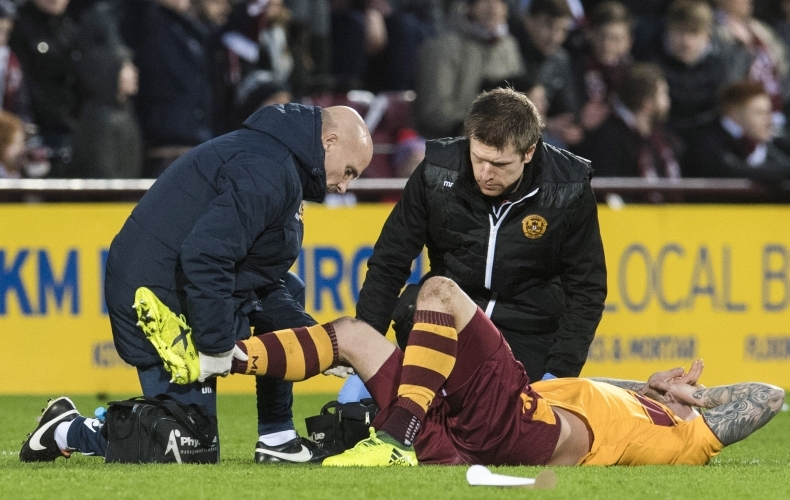 Motherwell have a number of players currently sidelined through injury. Andy Rose suffered an injury to his clavicle during the 0-0 weekend draw with Ross County. 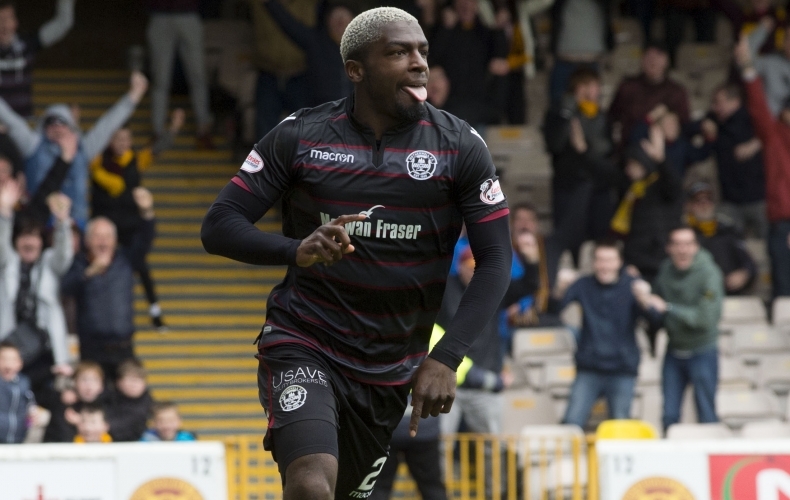 After having an x-ray on Sunday, the club are monitoring how long it is necessary for him to be out and are, at this stage, still hopeful he will make the William Hill Scottish Cup final on May 19. Curtis Main was also injured during the game in Dingwall. The striker had an x-ray on his wrist on Monday which didn’t show any initial fracture. He will undergo further tests this week to determine the extent of the injury but is not expected to spend long on the sidelines. Carl McHugh also damaged his front teeth during the match with County and had dental treatment on Monday. He is not expected to spend any time out. 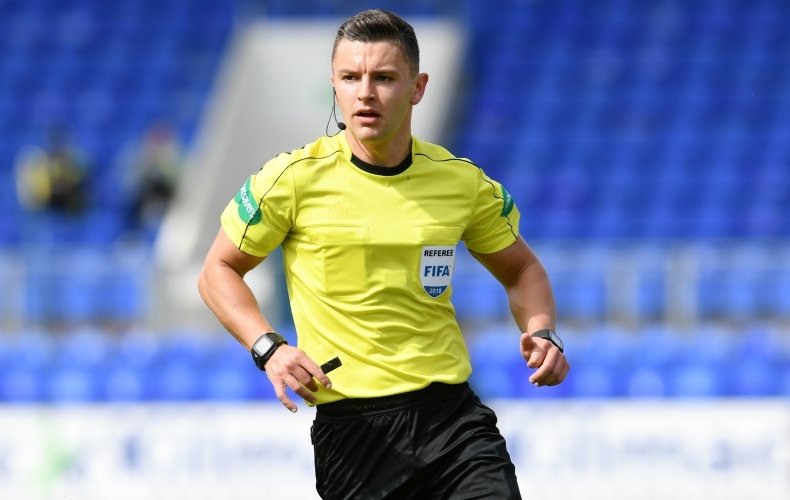 As has already been announced, George Newell fractured his cheekbone during the William Hill Scottish Cup semi final win against Aberdeen. It is not yet known whether the young striker will need surgery. The medical staff are also continuing to monitor an ankle knock sustained by Nadir Çiftçi in training. Ellis Plummer, Peter Hartley and Craig Tanner remain our long-term injury absentees.